From my point of view, saying that this film is a counter-reaction would be dangerous. It’s a different view, a different position, one I think is missing from the way these events are being dealt with. 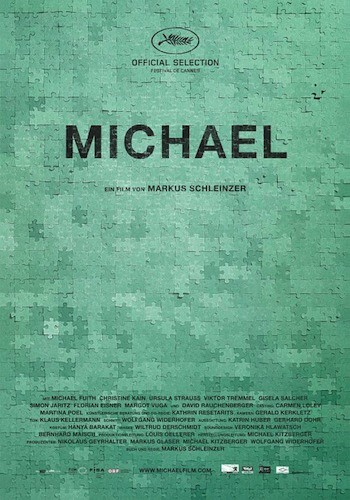 Directorial debut from close Michael Haneke collaborator, Markus Schleinzer! Runs ’til Saturday, February 25th! Click here for showtimes.